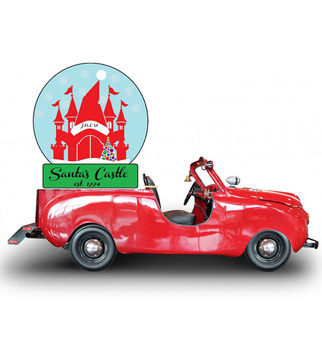 Santa’s Castle offers assistance to military families by providing toys, books, and board games for military children, ages infants to 17, whose families are experiencing financial crisis. ACM will accept new unwrapped toys in the Lobby daily between 10 am and 5 pm. All visitors who donate a new unwrapped toy will receive $2 off regular adult ACM admission. 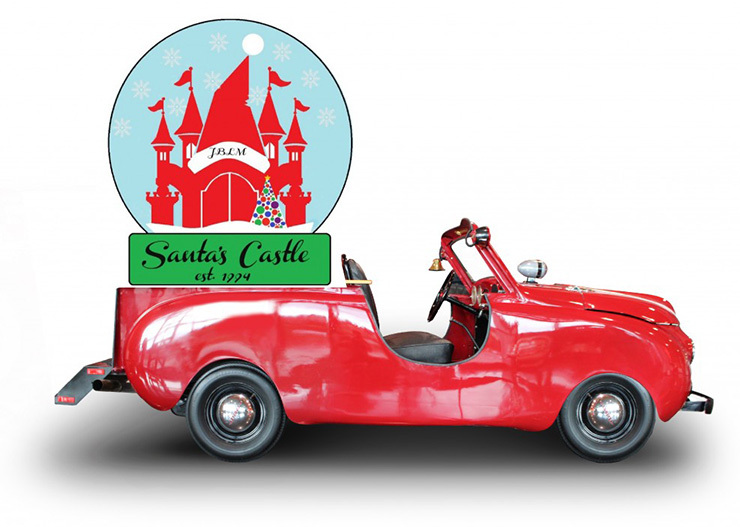 Don’t miss your chance to get your photo taken with Santa in a 1906 Cadillac Model K Tulip Touring Car! Click here to learn more.